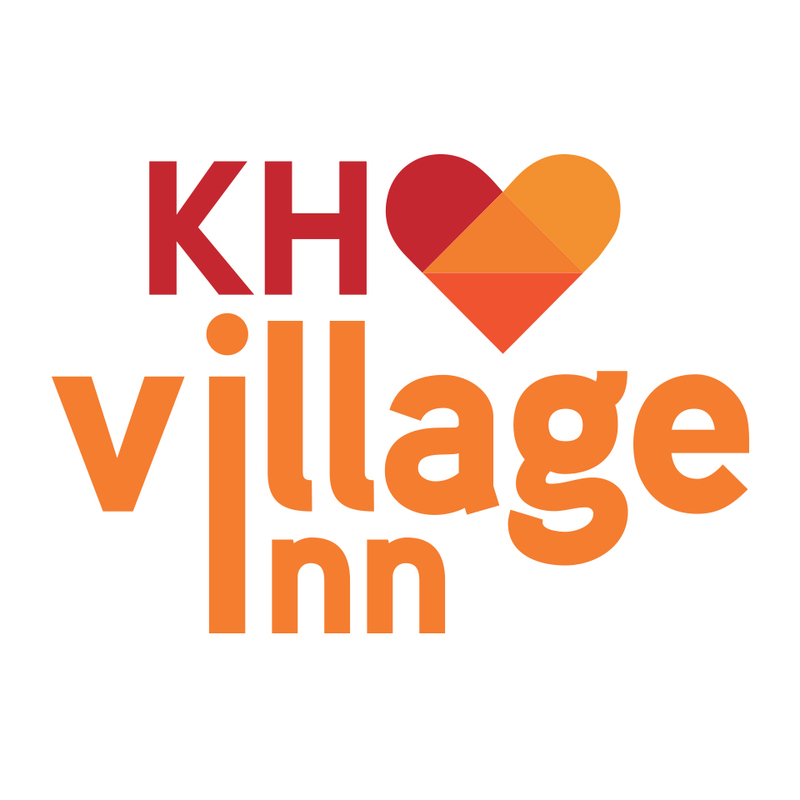 After an intense pitch requiring long hours, hundreds of ideas, and countless— and we mean countless—pieces of pie, Karsh Hagan can proudly announce our exciting new partnership with Village Inn. Village Inn has over 200 corporate and franchise restaurants spanning the Rocky Mountain region, the Midwest, Arizona, Florida and even Alaska. And their corporate offices are headquartered right here in Denver. Though the company originated in 1958, they have in recent years transformed the inside of restaurants with a contemporary, “deco-modern,” look. When you walk through the doors of the signature green-roofed restaurants, you’ll find bright colors, fun patterns, and a warm friendly staff with a commitment to serve. The Karsh Hagan pitch process involved teams from all departments: strategy, creative, media, account, and interactive collaborating to create a 360 degree campaign including TV, out of home, print, digital and web tactics. Our goal for our pitch campaign was simple: to bring the inside, out. Village Inn food offers much more then made-from-scratch buttermilk pancakes—it provides customization and choice, a comfortable, inviting atmosphere, and affordability that guests return for again and again. We knew the work we created needed to speak to VI loyalists, and evolve the brand to capture new guests who might have never been inside a Village Inn restaurant. In the end, we are absolutely thrilled we were chosen and are, ironically, hungrier than ever to get started!